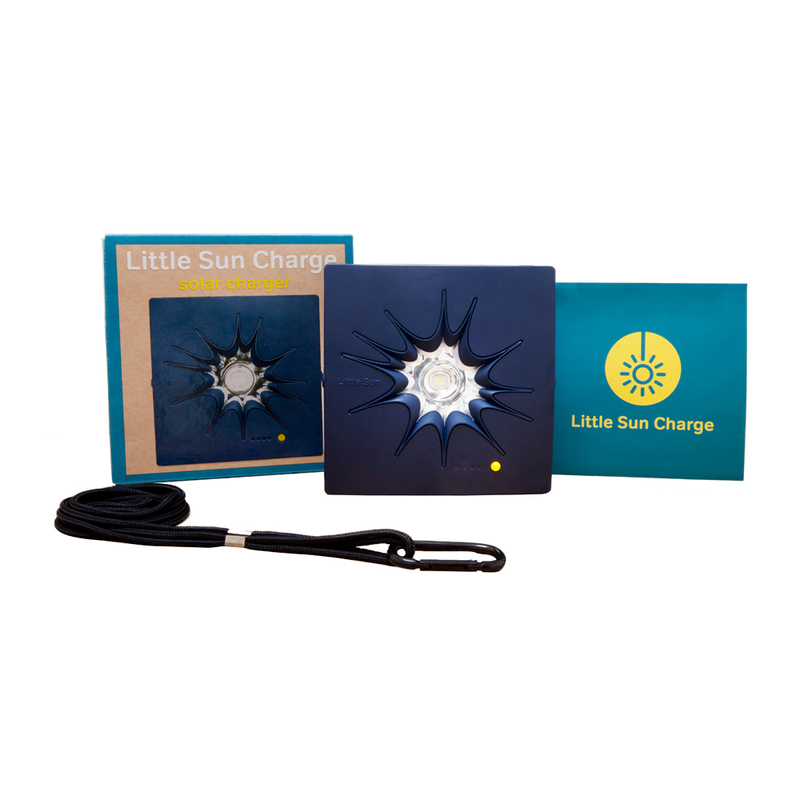 Meet the second member of the Little Sun family: Little Sun Charge, the high-performance solar charger with style. 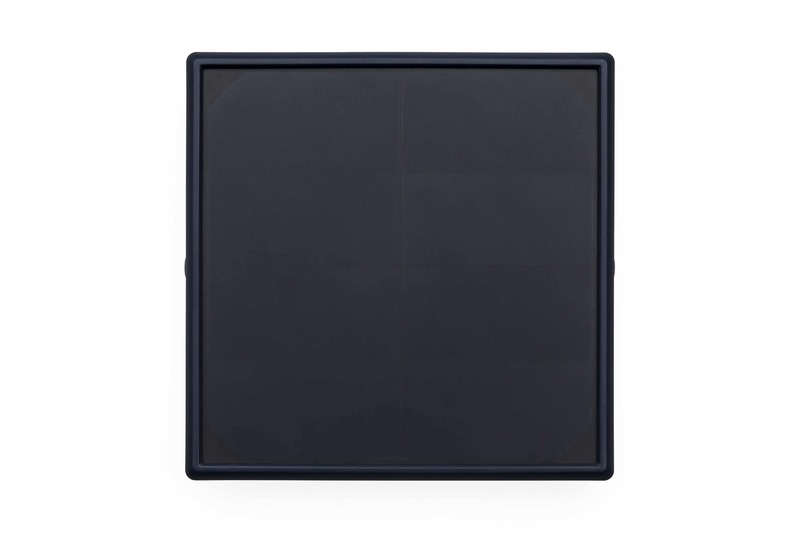 Designed by Olafur Eliasson, Little Sun Charge brings the power of the sun to your phone, MP3 player, camera, or e-reader – wherever you are, whenever you need it. 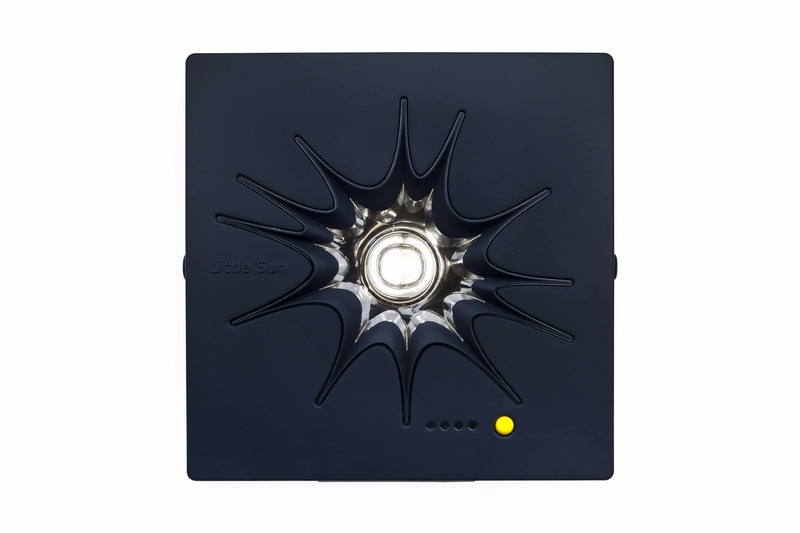 Featuring a powerful 4400 mAh battery and a robust inbuilt lamp that’s bright enough to light a whole kitchen or tent, Little Sun Charge is an essential item for your next camping trip, festival adventure or for hardworking professionals on the road.